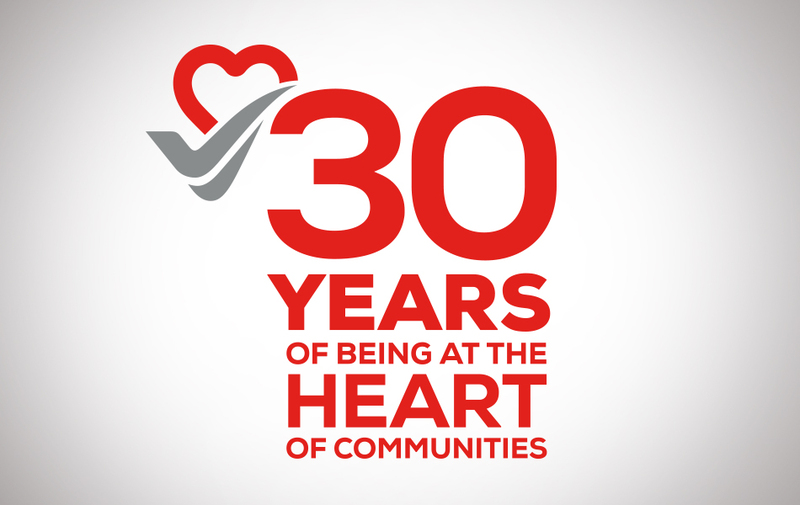 EM Services celebrates 30 years of making a difference to the communities that it serves through active participation and creating a sense of shared ownership of the environments we care for. 2018 marks EM Services’ 30th anniversary and the organisation is proud to have served and to have been a part of so many communities and environments across Singapore. Throughout its 30 years, EM Services has maintained a strong track record in the management of townships across Singapore – managing over 600,000 HDB residential units, 9,000 retail and shop units, 6,500 market and food centre stalls, and 400,000 vehicle parking lots. Today, EM Services manages ten out of sixteen Town Councils in Singapore. “EM Services works on the basis of a partnership between our residents, tenants and partners that fosters a shared sense of ownership and belonging for our communities. We see ourselves as a part of our neighborhoods and communities, and everything that we do is focused around making our environments a better place for people to live, work, learn and play in,” said EM Services CEO, Mr Tony Khoo. “In working together, we can gain a unique and deeper understanding of real issues so that we can, in turn, provide services and solutions that make a felt difference”, he explained. This anniversary signals new energy and purpose, as EM Services challenges itself to play an ever-deepening role in supporting the country’s drive towards a Smart Nation that will rely on intelligent systems, maintenance and management. Marking these new aspirations, EM Services is unveiling a refreshed identity, new business entities (EM Engineering, EM Real Estate and EM Learning) and new thought leadership in the form of a jointly authored book on the challenges and opportunities in the professional practice of Township Management.